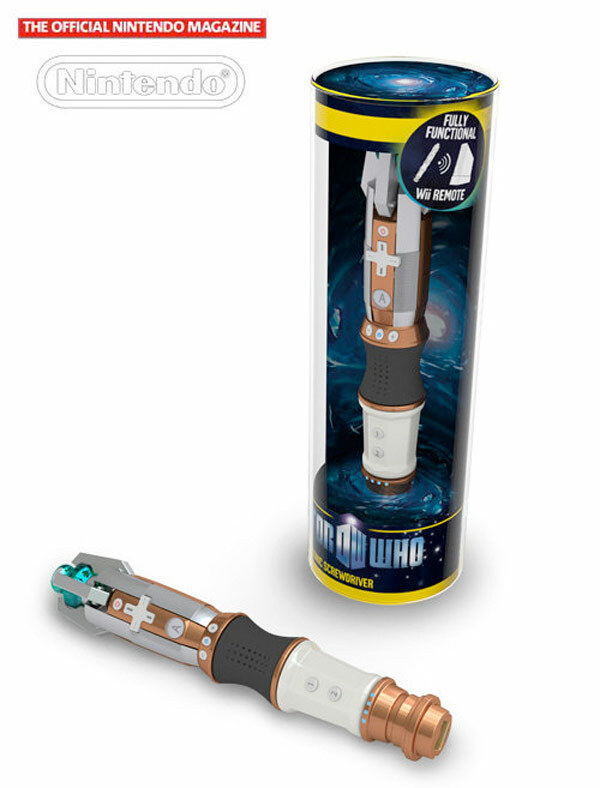 Doctor Who Sonic Screwdriver Wii-Mote: Bleh? Are you a Doctor Who fan? Do you have a Nintendo Wii? Then you’ll be happy to find out that those swashbucklers at Nintendo came up with an official Doctor Who sonic screwdriver Wii-mote. Pass or want? This will be a perfect addition to the upcoming Wii game Doctor Who: Return to Earth that will be released this winter – or is it? Honestly, all these novelty game controllers are a bit much for me. The standard controller functions well enough, so the only I would think about getting this is if I need an extra one. There will also be a stylus for the Nintendo DS for Doctor Who: Evacuation Earth game that will come out this fall. 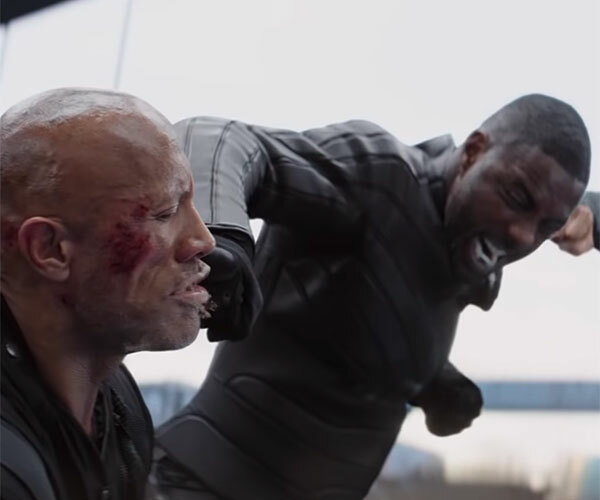 Bleh.